Introducing our next flagship device exclusive to Verizon Wireless, the Nokia Lumia 928 with advanced technology that can capture, edit and share epic moments better than ever before. Take amazing, blur-free photos and videos even in low light. Record distortion-free sound even in loud environments. Get incredible clarity from one of the loudest smartphone speakers available. For each feature above and many more inside, this guide includes several demonstration ideas to make the most of your Lumia 928 experience. Life happens when you least expect it. With the Nokia Lumia 928, you’re prepared to capture those unforgettable moments in amazing quality, no matter where or when they happen. Never miss a chance to capture the moment, enhance it and share it with friends and family. 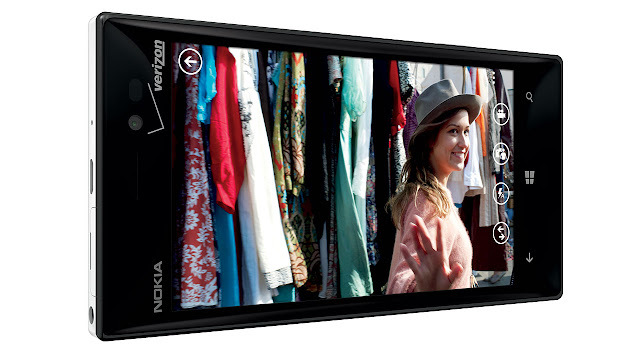 moments when you truly need a flash, the Lumia 928 also comes with a Xenon flash, the most powerful flash in smartphones. 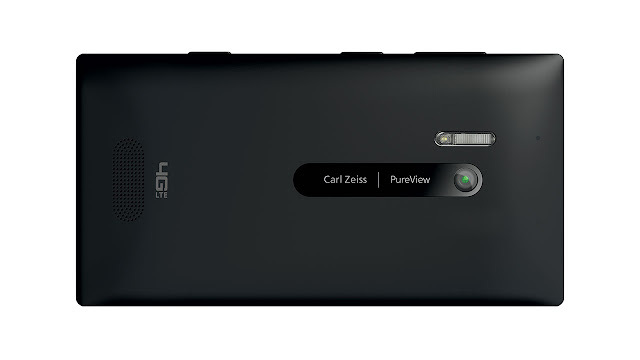 The Lumia 928 records stunning videos at up to 1080p HD resolution, and OIS reduces the shakiness, making the video much more pleasant to watch. The digital high performance microphone also lets you record distortion-free sound, even in loud places like stadiums and concerts. The sounds of each moment are just as memorable as the sights, so you need to record and replay them with the best clarity possible. From the thumping bass of your favorite band to the delighted laugh of a playing child, Nokia Lumia 928 faithfully captures the sounds of all the irreplaceable moments of your life. Digital high-performance microphone lets you record distortionfree sound and video recording, even in loud places like stadiums and concerts. You’ll be able to play back the sound just like you first heard it. High-audio-amplitude-capture (HAAC) mics capture distortion-free audio recording even at high sound pressure (decibels). Smooth frequency response across a wide range lets you record the experience the way you first heard it. Distortion-free audio recording up to (140dB). Most smartphones are capable of only 110-120dB before noticeable distortion. Capture the sounds of the moment as they were experienced, virtually nothing will be missed. 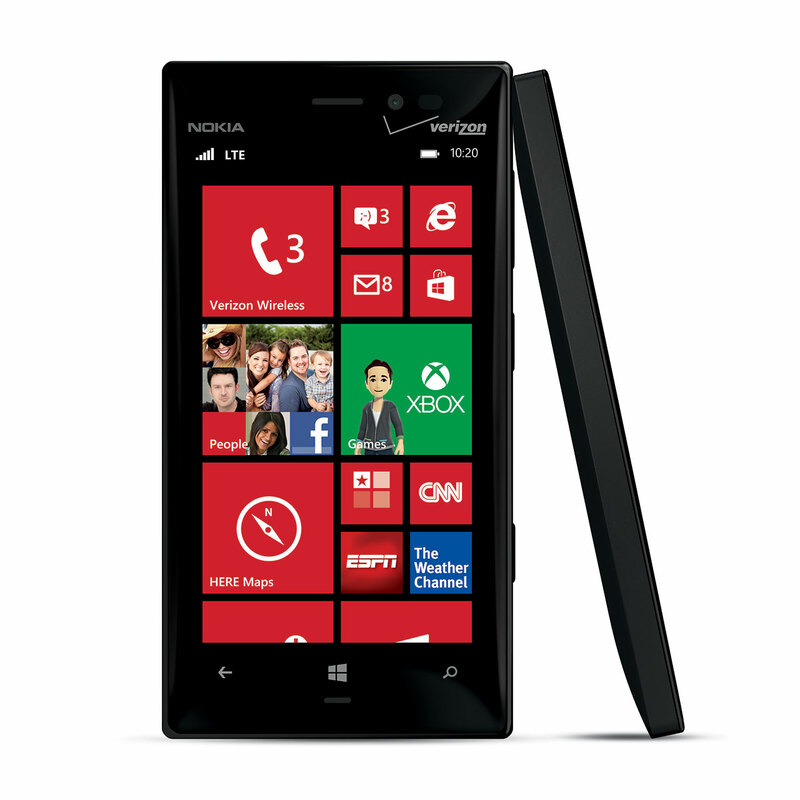 Lumia 928 features one of the most advanced loudspeakers available for smartphones, delivering incredibly loud and clear sound. A high-performance loudspeaker and powerful digital amplifier is combined with real-time measurement and control, resulting in unmatched clarity and loudness. If you’re listening to music, watching videos or simply need a great speakerphone, you’ll get unparalleled audio quality. Give the moment a sound track. Nokia Music gives you all the music you want, without all of the hassles you don’t. Discover a world full of music and make it available anytime, anywhere. From a house party to a romantic walk on the beach, Nokia Music has just the right music for every special moment. Nokia Music gives you FREE*, instant access to millions of tracks of streaming internet radio, right out of the box. Play music on your phone without a subscription or any interruptions from advertisements – ever. Download up to 12 hours of music to your phone so you can play it when you are offline without a data connection or during a flight. Search multiple genres and hundreds of professionally curated channels. Choose up to three of your favorite artists and instantly create a playlist with music that has a similar sound. across town, HERE will take you there. Instantly see all the cool, hidden places around you through your camera’s viewfinder. See a real-time view of your neighborhood with icons pointing out restaurants, shops and other cool points of interest. Get directions from your current location to the front door of your new destination. See different augmented reality views depending on how you hold your phone. Get a 360° view of nearby points of interest. The Lumia 928 offers the best of Nokia Design with clean, bold, elegant lines made from high-quality materials. A beautifully clean and simple look. Sleek and solid with pillowed front and back surfaces to feel perfect in your palm or against your face. The PureMotion HD+ OLED display incorporates improved, innovative technology, delivering crystal clear, bright content. It comes with Nokia’s ClearBlack technology letting you see your screen clearly even in bright outdoor conditions. It’s so responsive, it responds to your fingertips even when you’re wearing gloves. Place your phone on the wireless charging plate and, notice how quickly charging begins. 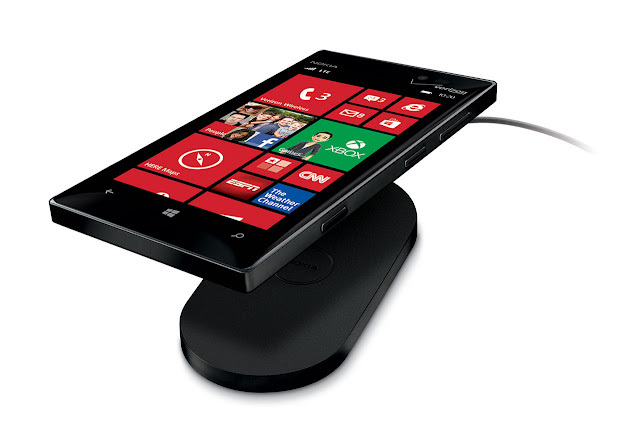 The Lumia 928 can be charged on the Nokia wireless charging plate, Fatboy charging pillow or JBL PowerUp speaker. Fully charge the 2000mAh battery using the Nokia DT-900 Wireless Charging Pad in about 45 minutes. Wirelessly charge your phone on the go at participating restaurants and airlines. New vehicles are even starting to offer wireless charging options! Compatible with Qi-standard wireless charging accessories. The Smartphone reinvented around you. Windows Phone. Designed to keep you closer to what matters most. The only phone with Live Tiles, so you can pin what matters most to your Start Screen. The only phone with delightfully different Live Apps, so you can see useful information from within the app at a glance. The only phone that works seamlessly with Windows so you can connect to Windows and Xbox.